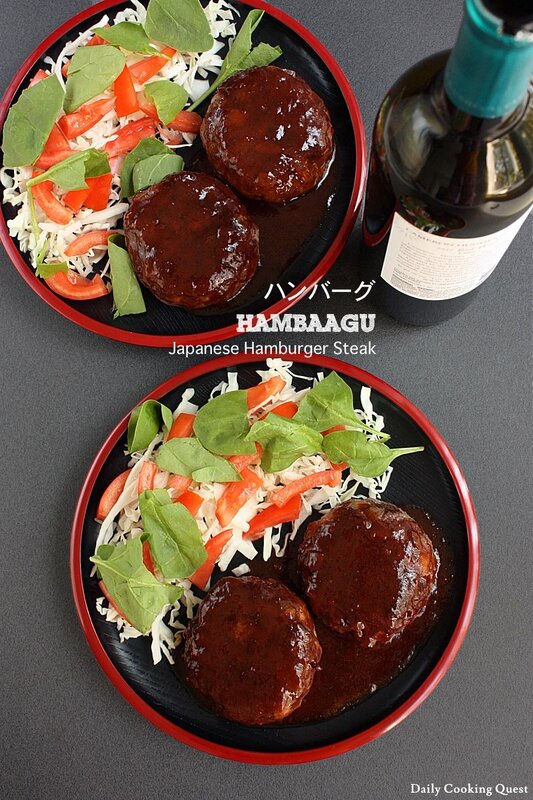 Hambaagu (ハンバーグ) is Japanese interpretation of Salisbury steak. 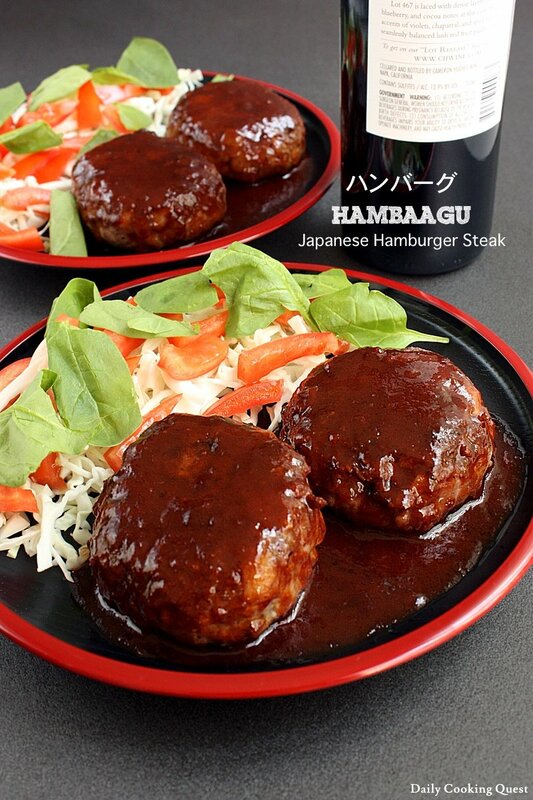 Unlike the original Salisbury steak though, hambaagu is made with a combination of beef and pork. 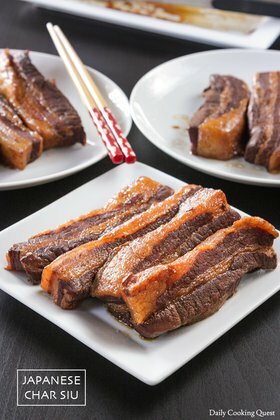 A 50:50 ratio is easy to remember and will definitely work and is what I usually use, though some prefers a ratio of 60% beef to 40% pork and even 70% beef to 30% pork. Heat oil in a frying pan, and sauté onion over medium high heat until translucent. Season with salt and pepper, and transfer to a large mixing bowl to cool. Add ground meat to the bowl, along with egg, milk, panko, salt, black pepper, and nutmeg. Mix well with hand until the mixture comes together and is sticky. Divide into 4 portions, and shape into oval patties. Tossing the patty from one hand to the other (imagine playing catch with a baseball ball) will release the air from inside the patty and prevent from cracking when cooked, so please do so for about 5 times for each patty. Place the patties in a plate and refrigerate for at least 30 minutes prior to cooking. Heat oil in a frying pan over medium heat, place the patties on the pan. Indent the center of each patty with 2 fingers (use index and middle fingers), the indentation will rise again with heat. Cook the patties until browned, about 5 minutes. Then flip the patties, pour the red wine, lower the heat, cover the pan and cook until the patties are thoroughly cooked, about 5 minutes. Uncover the pan, increase the heat again to medium high to evaporate the red wine. When the wine is almost gone, transfer the steaks to individual serving plates, set aside. To the same frying pan (without cleaning), add butter and the rest of the sauce ingredients. Bring to a boil, then lower the heat to medium low, and simmer until the alcohol has evaporated. Continue cooking until the sauce thickens. Turn off the heat, and pour the sauce over the steaks. Serve with a side of salad. (*) I use 200 gram ground beef and 200 gram ground pork, but you can use a 60:40 or 70:30 ground beef to ground pork ratio. 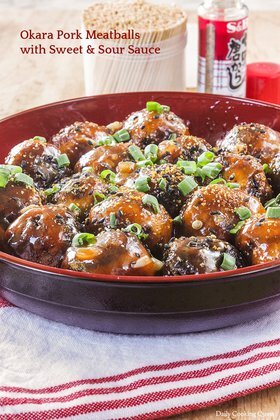 (**) Can be substituted with Worcestershire sauce. This totally peaks my interest! :) I would love to eat this, I love the look of that sauce. 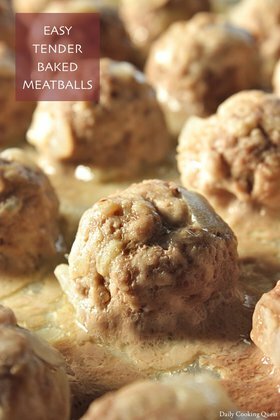 It is saved for the first time my children will request meatballs. 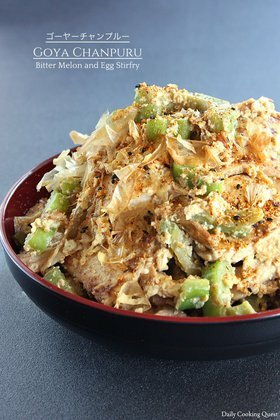 Looks so yummy.. Would like to know what can be substitute for red wine? Thanks. Hi Fanny, I would say red wine vinegar or grape juice. Cheers!